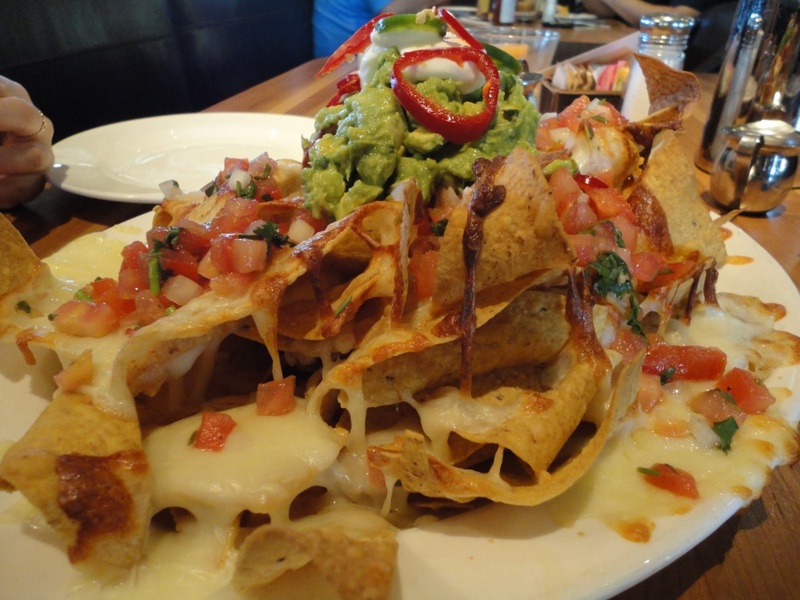 Nachos at Chelsea’s Kitchen in Phoenix, AZ. Old Town Scottsdale. Arizona. 2010.